ARTBA submitted a series of recommendations October 2 to U.S. DOT for implementing the planning provisions of the “Moving Ahead for Progress in the 21st Century” (MAP-21) reauthorization law. ARTBA’s comments urge the agency to incorporate the latest and most reliable data, as well as increase accountability and transparency when developing future goals and performance measures for the nation’s transportation system. ARTBA cautions U.S. DOT not to shift limited funding for federal highways to modes of transportation not specifically authorized in MAP-21. ARTBA also commended U.S. DOT proposals aimed at removing unnecessary delays from the planning process. 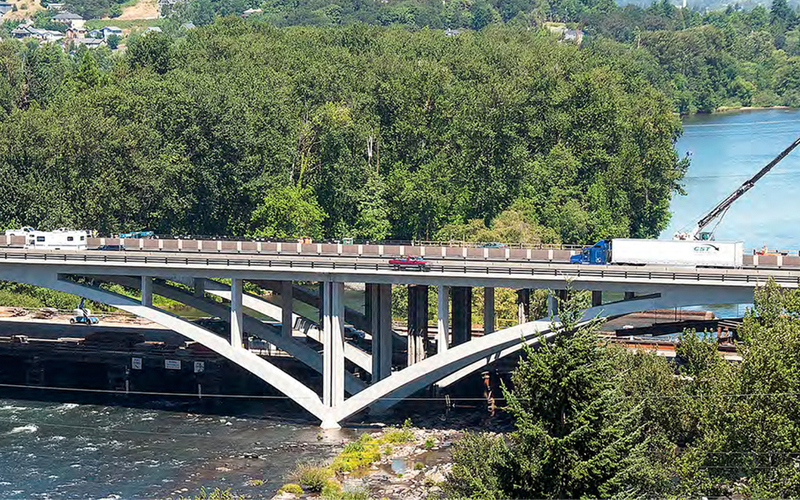 ARTBA’s recommendations mirror the findings of the association’s Trans 2020 Task Force, which submitted a series of seven different papers on MAP-21 implementation to the agency in August 2013. Read ARTBA’s comments.